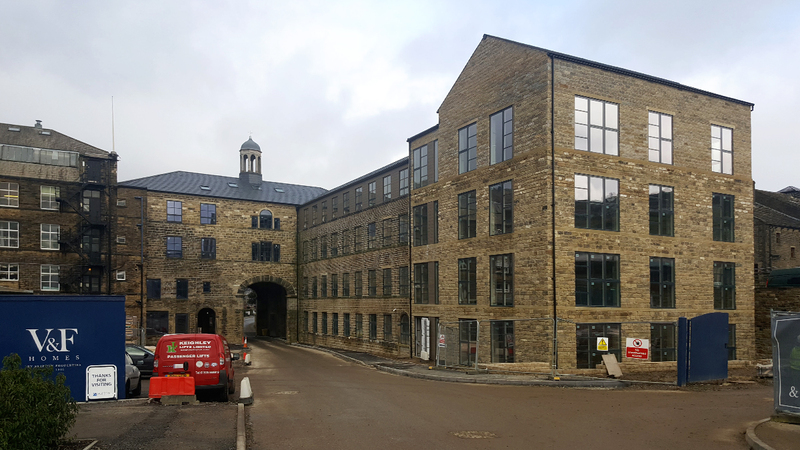 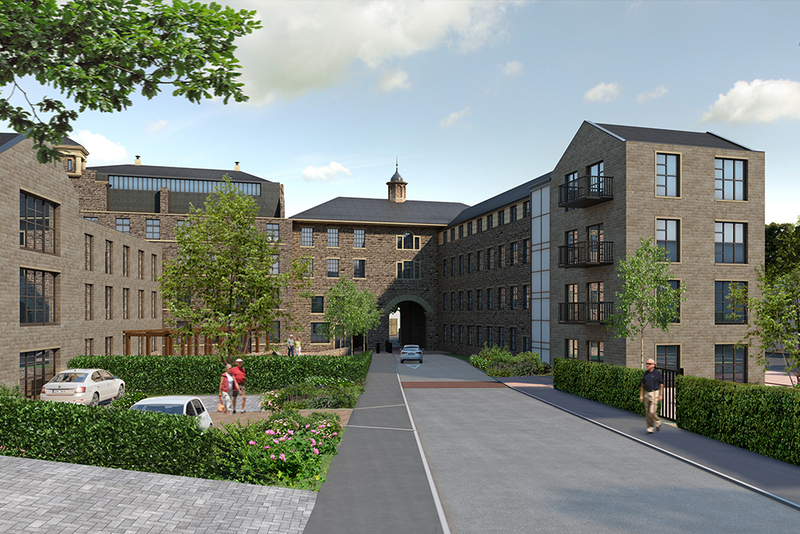 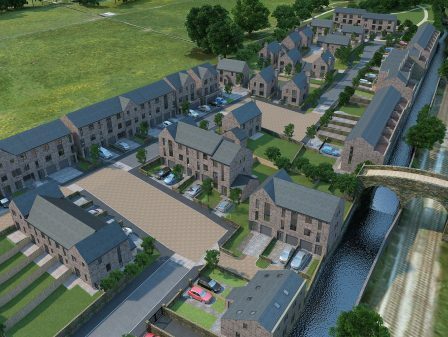 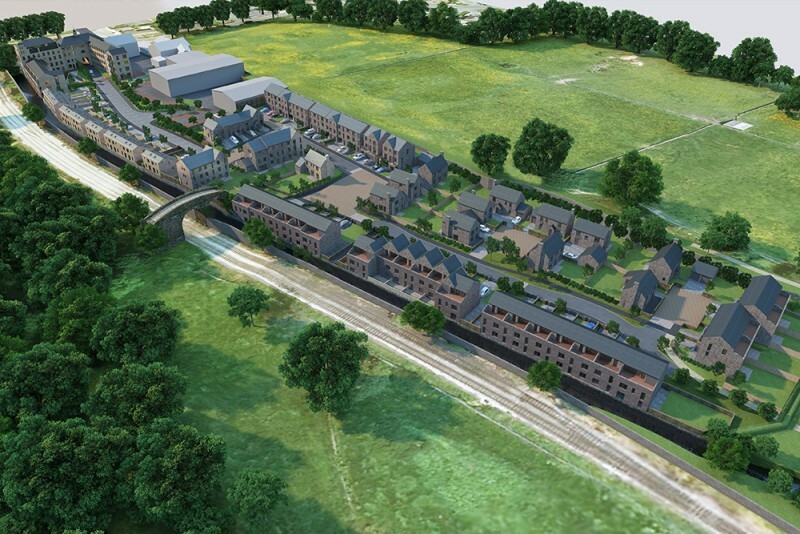 Following planning approval in February 2017, this mixed use development at Bridgehouse mills, Haworth involves the conversion and extension of an existing listed mill into 44 high quality ‘Retirement Living’ apartments, while also creating 77 new build family houses in a fantastic valley setting. 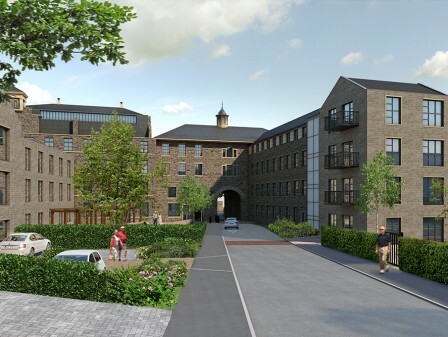 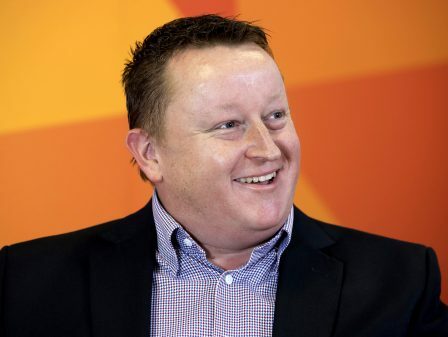 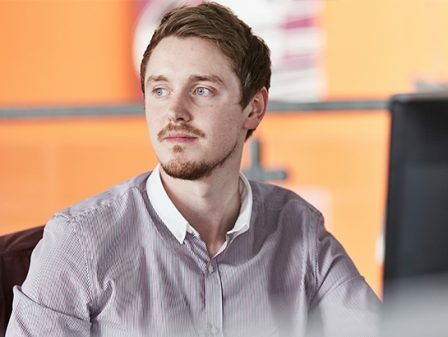 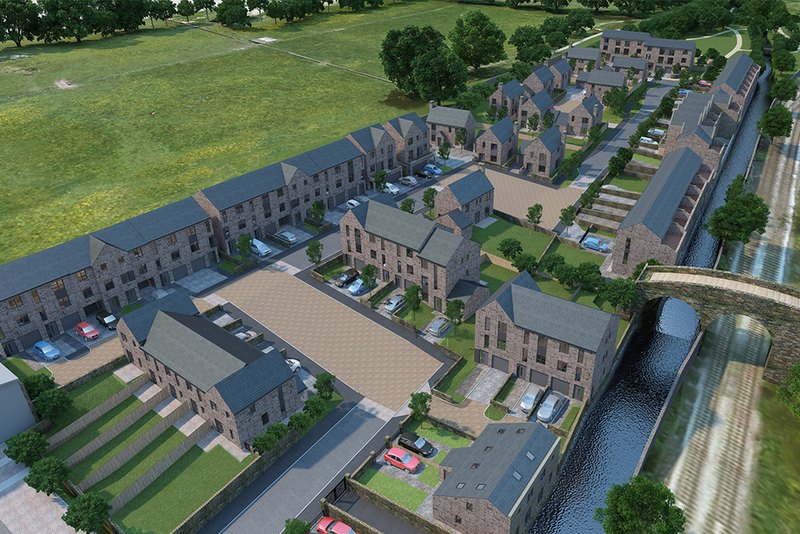 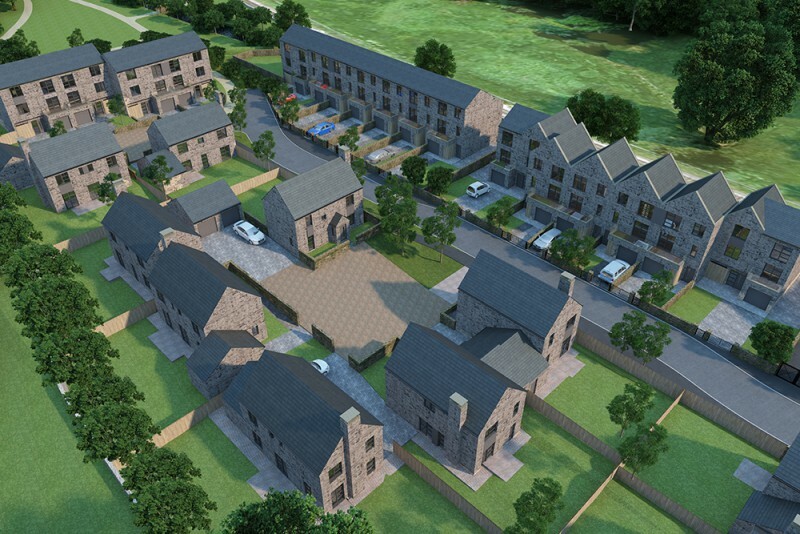 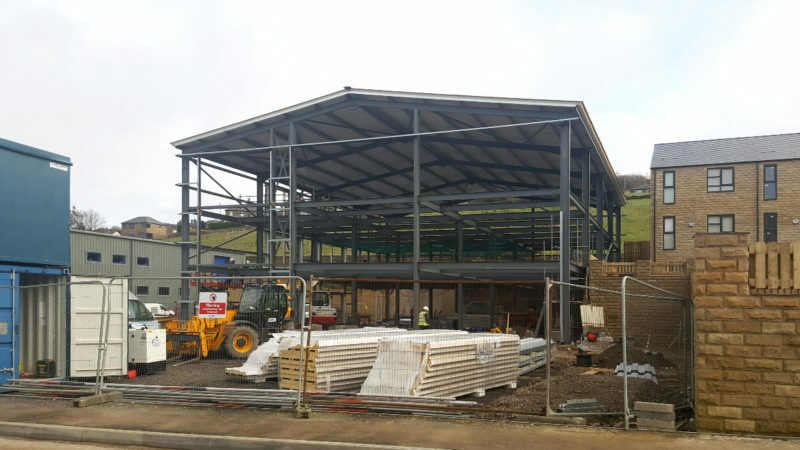 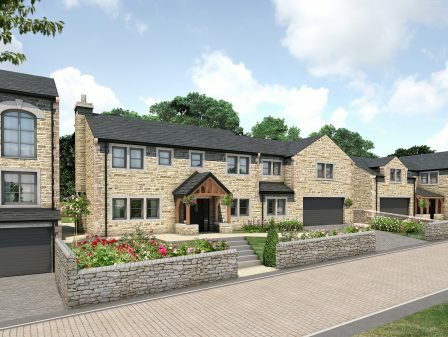 The scheme for Skipton Properties embraces the existing employment uses on the site with new premises being proposed for Wyedean Weaving and additional accommodation for Airedale Springs. 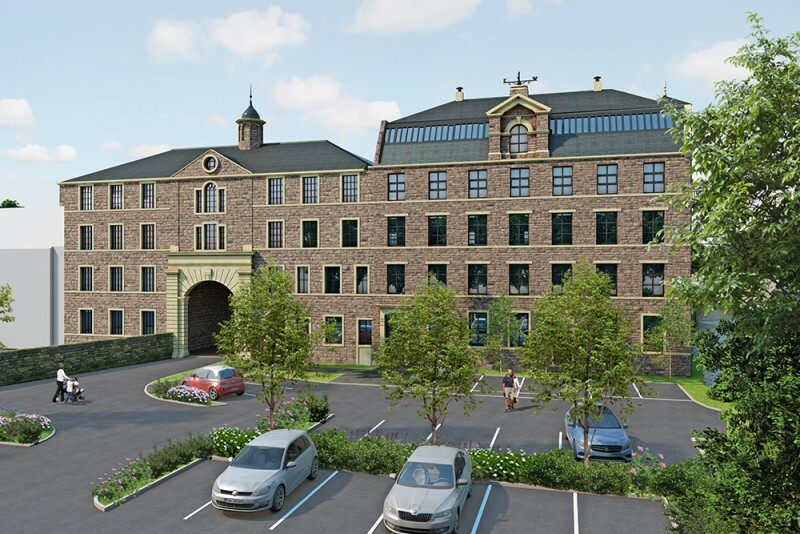 The proposal sits well within its context adjacent to Haworth village, Bridgehouse Beck and the Keighley & Worth Valley Railway, it also guarantees a new long term future for the existing mill. 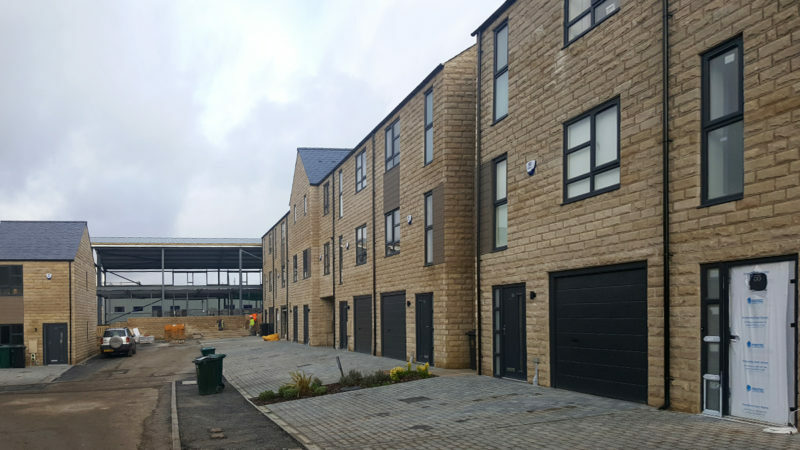 The new Bridgehouse Beck Park located at the southern end of the site not only provides public amenity space and recreational facilities but also gives betterment to the potential flood risk in the centre of Haworth.